We deliver a targeted historical and cultural experience to your students. Our experienced staff can cater a tour and experience relevant to all ages and learning levels from prep to year 11. We have a number of different enjoyable activities that also develop eye and hand coordination, and learning through immersion. All at no extra cost. 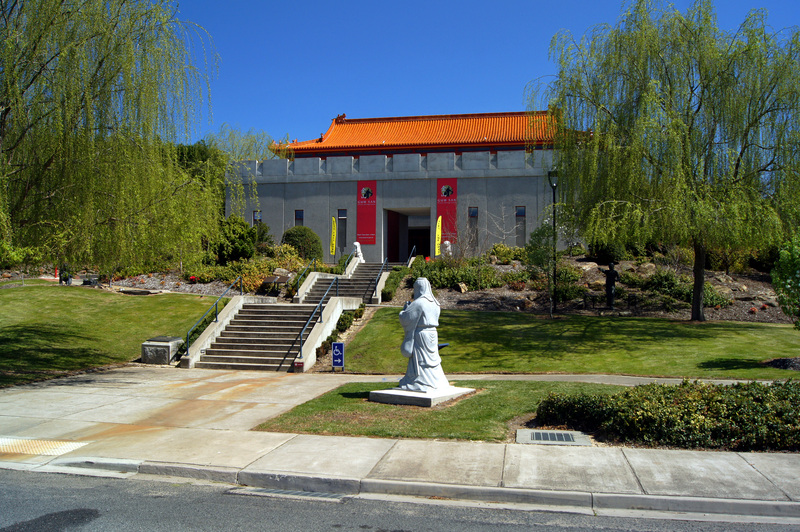 School groups receive a friendly meet and greet, an age appropriate tour of the facility including an introductory movie presentation, all of the above mentioned activities and all for only $7 per student. Teachers and other adults are free of charge, with approx. Student/Adult ratio at 10:1. This experience usually lasts 40-45 minutes but can be catered to suit your time available. We can also individually cater additional experiences for your students for a small additional fee. These crafts take approximately 40-45 minutes to complete. All craft materials are supplied. Bookings are essential for these programmes and our friendly knowledgeable staff can talk you through your needs for a visit or answer any questions you may have. 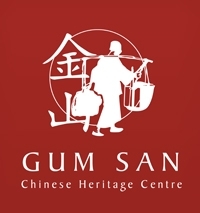 Please call us on (03) 5352 1078 to discuss your experience which can be tailored to your individual needs and remember, while Gum San Chinese Heritage Centre is open between 11.00am and 4.00pm, 7 days a week (exc Christmas Day), we are happy to discuss your visit outside these times.